First constructions of Härjanurme fish farm were already made in 1976 and its expansion is still an ongoing process today. 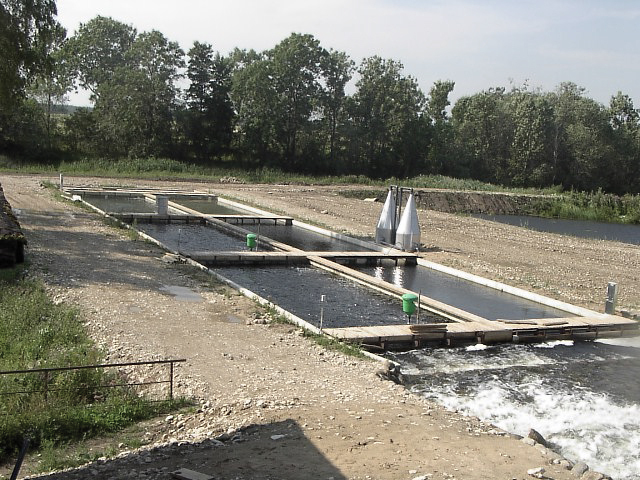 The fish farm has been successful for many years and one of the reasons is its good location. 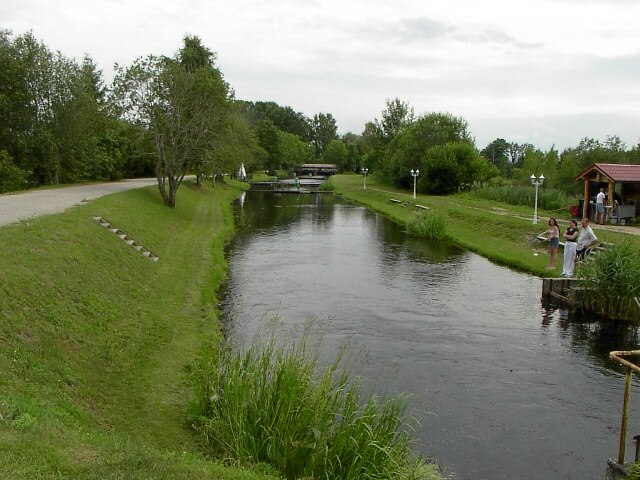 It is situated on the banks of river Pedja, where previously has also been a hydropower plant. The difference in heights create prerequisites for natural water exchange, because of which there is no need for additional water pumps, generators and substations. Throughout the years the fish farm has developed into a place that due to its diversity is a home for many different speices of fish. According to the request of the owner, our company has designed several different objects in Härjanurme fish farm. It is exciting to see the fish farm grow and we are always happy to be part of the expansion projects. 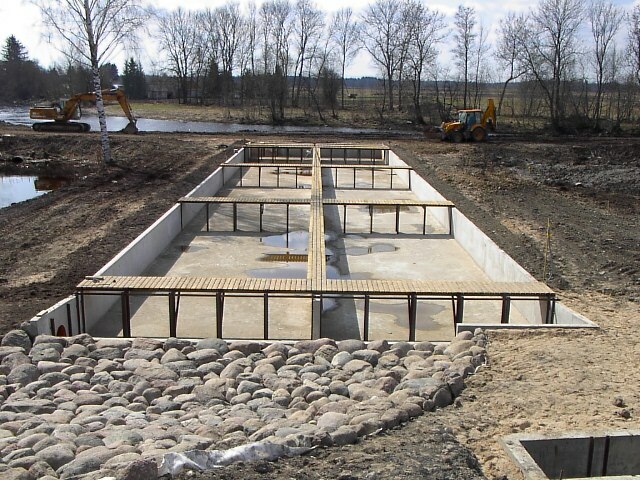 1ST PHASE OF THE HÄRJANURME FISH FARM EXPANSION IN THE YEAR 2000. DESIGNING TROUT POOLS IN 2004.